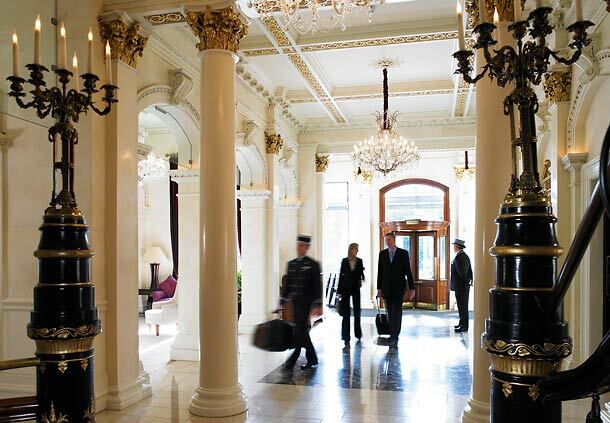 Luxury knows no bounds at The Shelbourne Dublin, A Renaissance Hotel, housed in a 200-year-old historic building in the heart of the Dublin. The city’s number one hotel allows easy access to famous attractions like Grafton Street, Dublin Castle and St. Stephen’s Green. The hotel offers 5-star hotel rooms and suites together with a leisure club with fitness centre and an indoor pool, a tranquil signature spa and salon, and true 5-star restaurant dining at The Saddle Room and Lord Mayor’s Lounge. Fourteen IP recently replaced an existing on-premises PBX with our cloud based Evolution Voice hosted telephony service. Evolution Voice is now being used in their 265 guest rooms together with 150 front and back of house extensions and a small contact centre being used by the hotel staff. The No 1 Hotel in Dublin now has the No 1 Hosted Telephony Service from Fourteen IP.